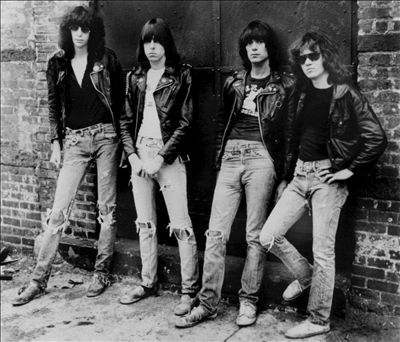 The Ramones’ self-titled 1976 album to be reissued this summer! On the occasion of the album’s 40th anniversary, Rhino Records is reissuing an expanded album this summer! In addition, there will be an exhibition entitled “Hey! Ho! Let’s Go: Ramones and the Birth of Punk,” at the Queens Museum beginning April 10. Read more about the Ramones album on the New York Times! 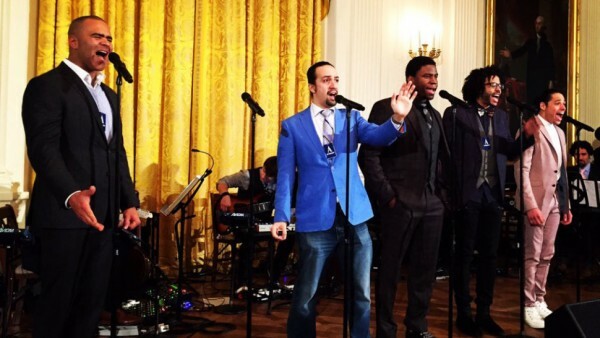 Hamilton at the White House! Obama invited the cast of Hamilton to sing “Alexander Hamilton” and “My Shot” at the White House on Monday! 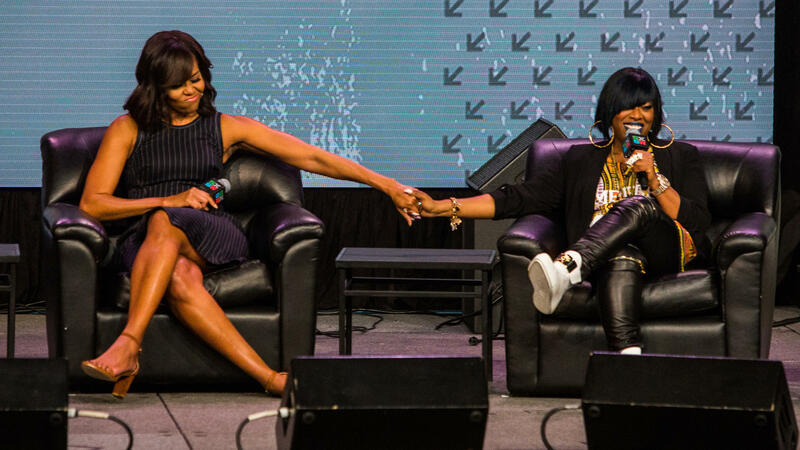 The event was live streamed and is now available to watch here. What better way to celebrate America? 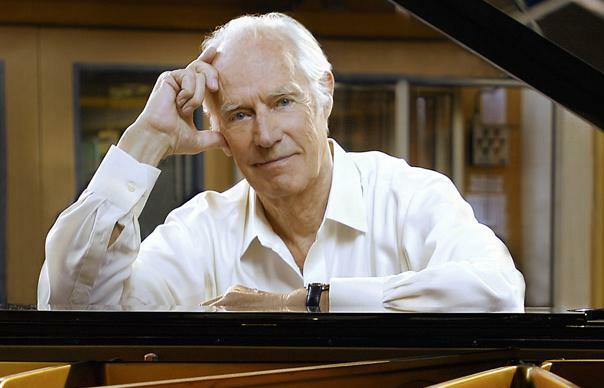 George Martin, known as “the 5th Beatle” for his influential role in the production of The Beatles’ original albums, died this past Tuesday at the age of 90. Bob Boilen of NPR writes, “George Martin’s skills as an arranger are on all of The Beatles albums: the strings on “Yesterday,” a trumpet on “Penny Lane” and the crazy brass and strings on “I Am The Walrus” are just a few of the ways he stretched the bounds of popular music. What you have to remember is that nothing had sounded like this EVER, and he played a large role in that progression.” Read the full article here. Read a more in-depth discussion of Martin’s career on The Guardian. How do Clinton, Sanders, Trump, Rubio, and Cruz brand themselves through music? 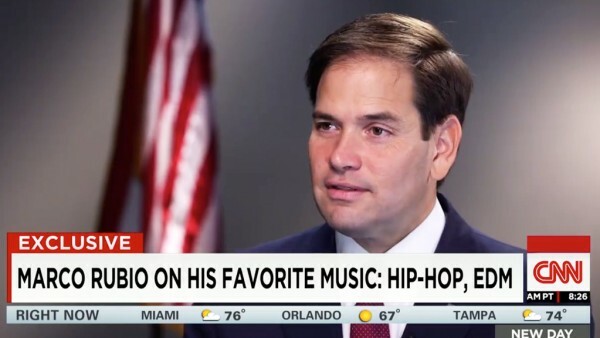 They have each chosen very different musical aesthetics for their campaign theme songs. 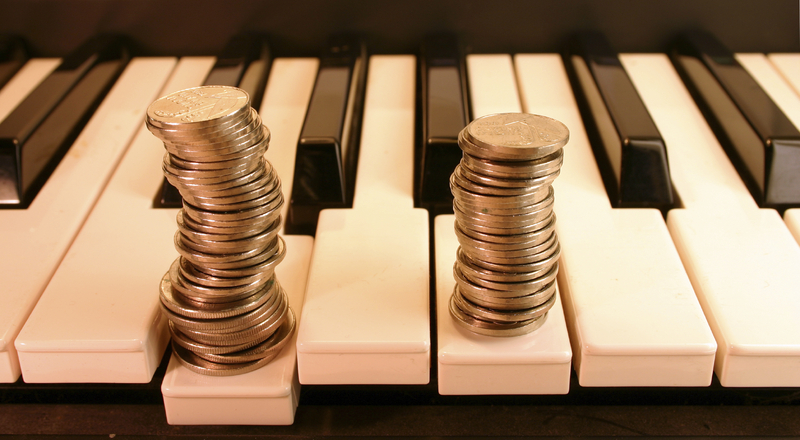 The tunes reflect their personal stories…and their marketing strategies. 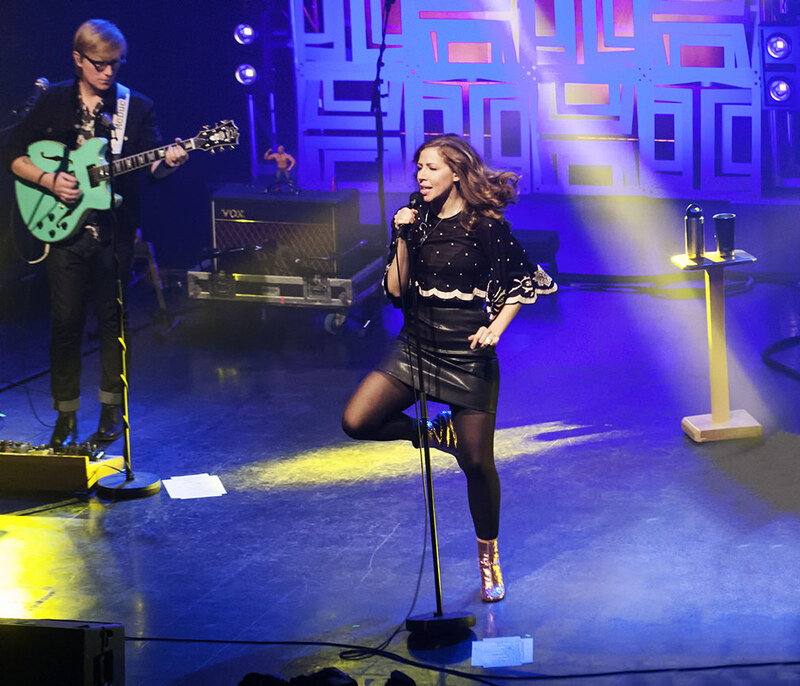 Read about which songs candidates have chosen and why in this article from The Guardian. 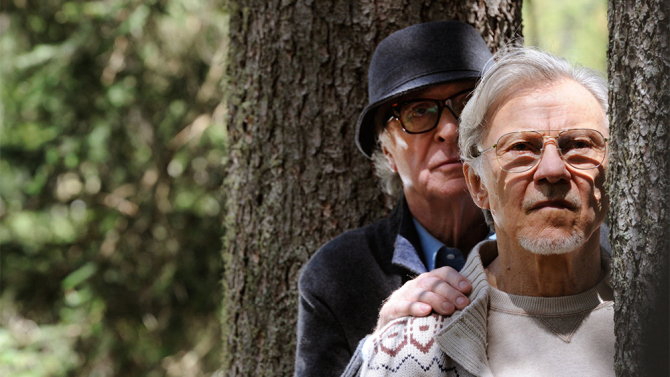 Watch trailers and read more here! Who’s writing and performing those catchy basslines on today’s top hits in rap? 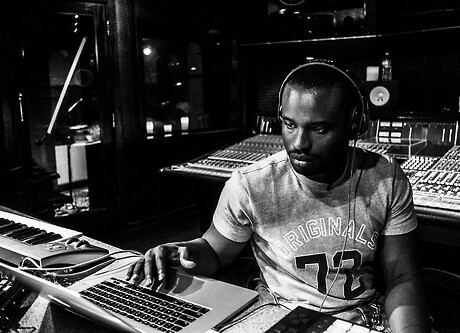 DJ Dahi. Read NPR’s article here. 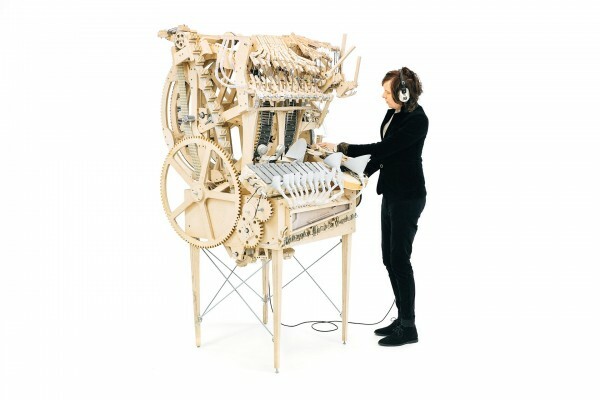 “I was really inspired by watching the  MTV Video Music Awards show —Kanye’s acceptance speech about listening to kids. It made me think about the kids who were also watching it. Are we giving them information that’s vital to their upbringing — or are we lying to them? I want to give kids a sense of the world through not only my eyes, but through the eyes of artists they love.” That means less celeb bickering and trivial boasting, and more thoughtful direction for an audience that Dahi feels has been led astray. 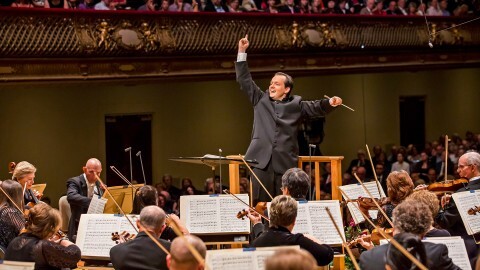 Boston Symphony Orchestra wins Grammy under music director Andris Nelsons! The Boston Symphony Orchestra won a Grammy for their Deutsche Grammaphon recording entitled “Shostakovich: Under Stalin’s Shadow.” This is the first recording the BSO has made under this label, and the first grammy win for music director Andris Nelsons! 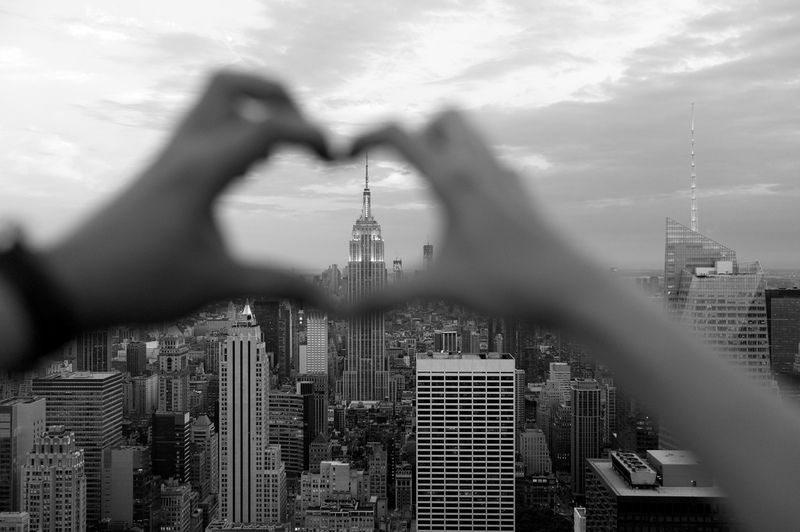 What do New Yorkers have to say about love? 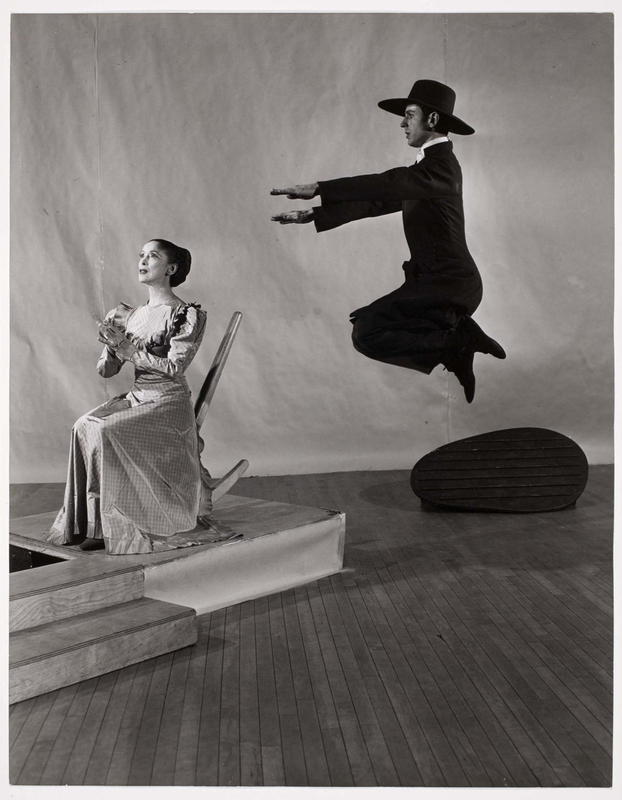 A champion of new classical music, Hannigan has performed over 80 world premieres. The Berlin Philharmonic’s Simon Rattle says of Hannigan, “She’s fearless and she has technique and brains to burn. So, we’re just lucky to have her on the same planet at the same time.” Hannigan is also a conductor, a field in which there is still a glass ceiling for women. 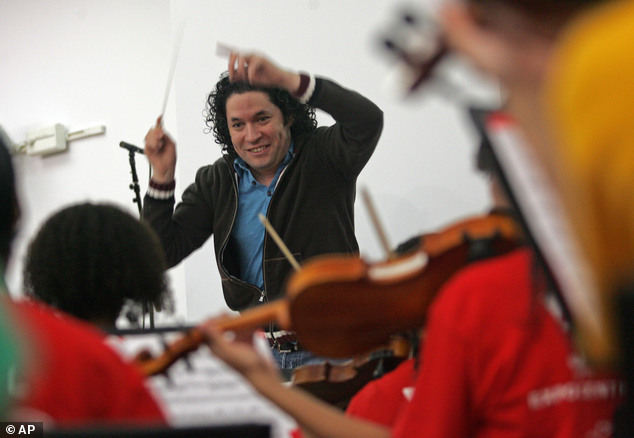 Hannigan performed with the Boston Symphony Orchestra earlier in February. Check out her work if you want to be swept away by new music! Dudamel is conducting his Youth Orchestra Los Angeles (YOLA) tonight during the Super Bowl halftime show, a move that will hopefully help bridge the gap between “high” and “low art,” and that will shine a light on the need for more music education in this country. Read the article here. You know that little flutter your heart makes when Beyoncé drops a new song? It just happened again!! 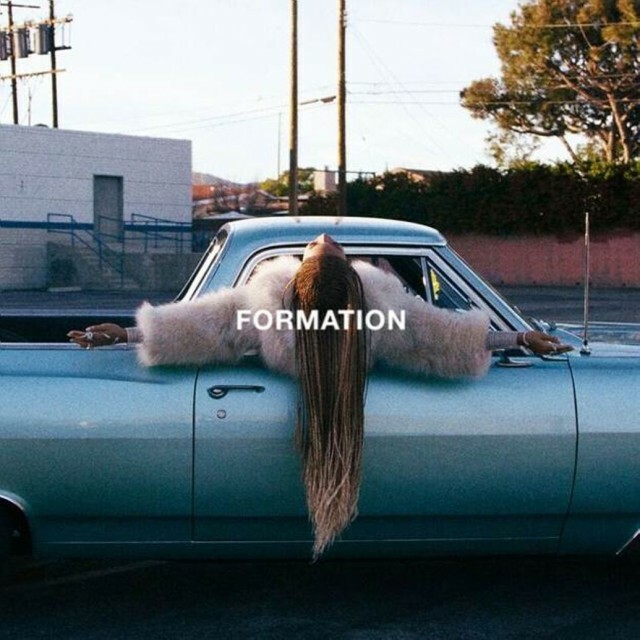 ‘Formation,’ her latest song is catchy, feminist, political, and full of southern black pride. Watch the video here. Beyoncé will perform the new single at the Super Bowl tomorrow night! You know what else is amazing? She’s offering a free download on Jay Z’s streaming platform Tidal. 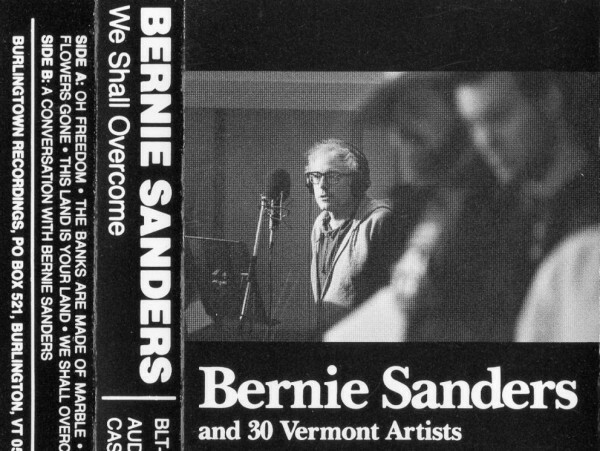 In 1987, Todd Lockwood, a music producer based in Burlington, had the idea of bringing Vermonters together to make an album featuring the voice of the one and only Bernie Sanders, then the popular mayor of Burlington. Apparently Lockwood didn’t check if Sanders had a good singing voice until it was too late, so Sanders ended up speaking the words of some of the greatest folk songs. Listen to whole story behind We Shall Overcome here. 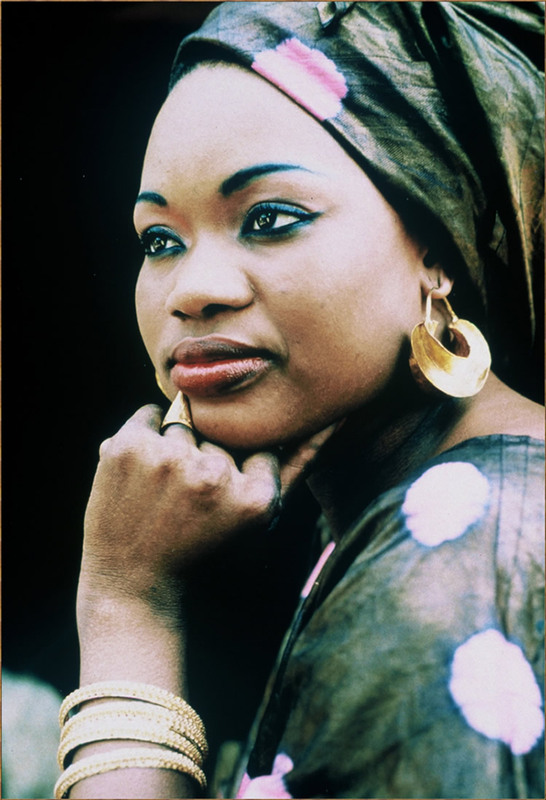 Canzoniere Grecanico Salentino from southern Italy and Bombino from Niger start out NPR’s global music recommendations. Hearing songs from different cultures alongside each other teaches us that there is beauty in difference, and also that music is an activity that links the entire world together. 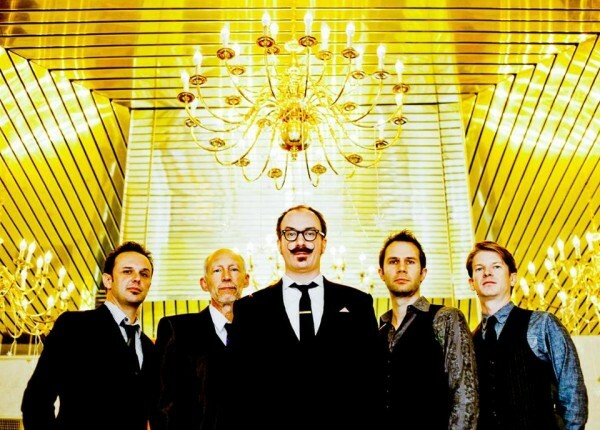 Learn tidbits of history while discovering some great new music in this Latitude blog post on NPR. The best part is at the end, when Ellen introduces Rihanna’s B**** Better Have My Money and then proceeds to kill it with the choreography. 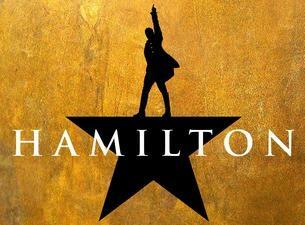 Hamilton the musical goes on tour! Can’t get the songs from Hamilton out of your head? You’re in luck! 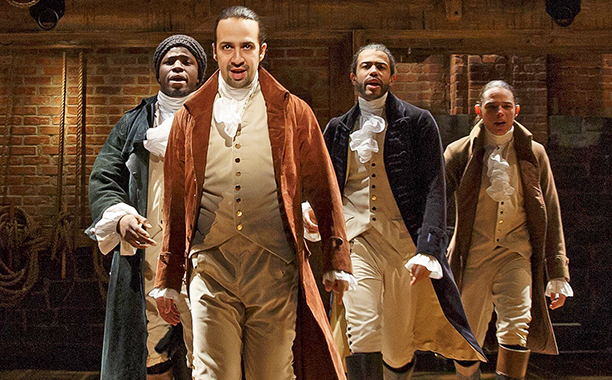 Hamilton, the production by Lin-Manuel Miranda that’s taking the musical world by storm, is going on tour. The musical will open in Chicago next September, and the following March San Francisco and LA will be graced with its presence! Make sure to keep your eye out for tickets! 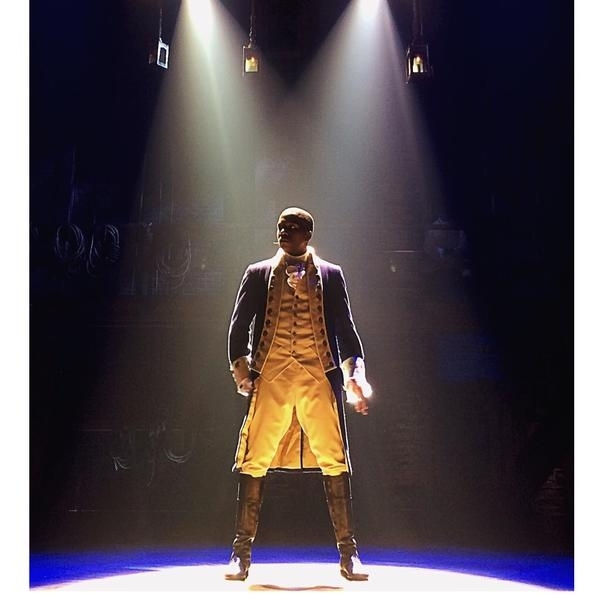 Leslie Odom Jr., who plays Aaron Burr in Lin-Manuel Miranda’s musical Hamilton, discusses being cast in a life-changing role. In talking about the fact that all of the founding fathers and their families are played by people of color, Odom says that what this situation creates is empathy, the ability to walk in someone else’s shoes. This is true for the actors and the audience members. 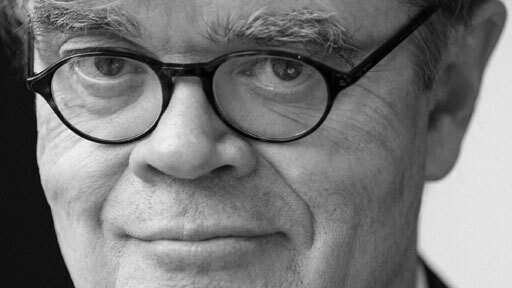 Garrison Keiller, the host of the popular radio show A Prairie Home Companion, talks about his love for Minneapolis, MN on NPR’s World Cafe. The music featured on A Prairie Home Companion aligns perfectly with Keillor’s own personal taste in music. 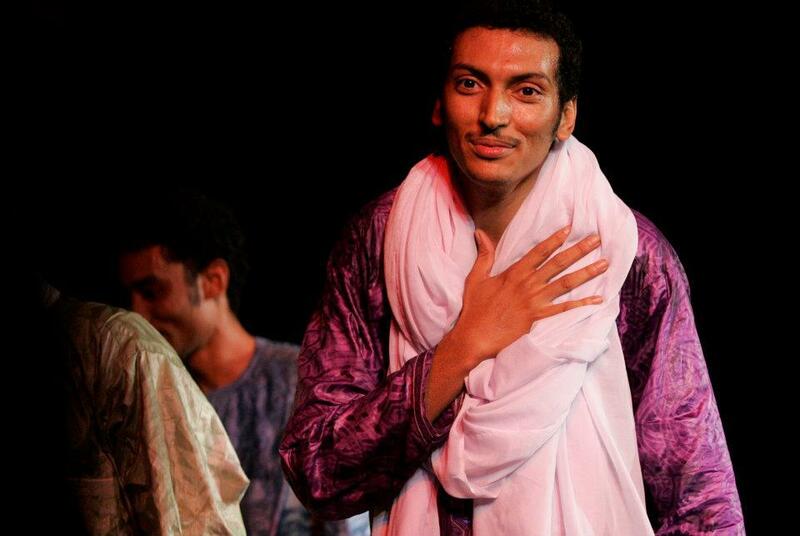 In fact, the show started out as a music show! Listen to the whole interview here. From surprise albums to protest songs to comebacks to local club turnovers, 2015 was a year of many exciting changes in the music world. “In Boston and beyond, the music world was a scene of dramatic contrasts in 2015: both superlative highs and shattering lows. Here’s a look back at the topics that sparked buzz in the last 12 months.” Read the full article in the Boston Globe here. 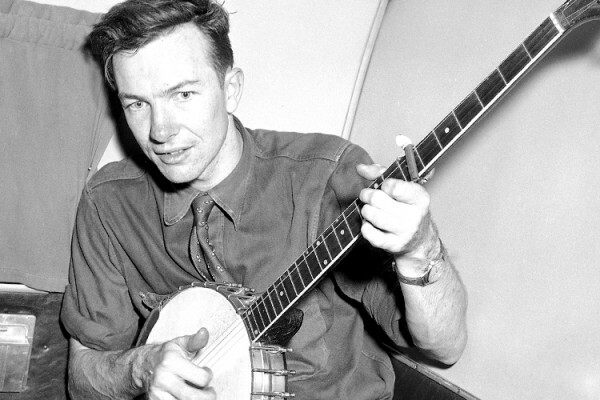 In 1942, while in a the army, Pete Seeger, the renowned folk musician who died only last year, wrote a letter to protest the Japanese interment camps during World War II. Ever since that letter was reported to the FBI by the California American Legion, Seeger was closely watched and followed. In a time when communists were feared and targeted by the US government, Seeger was a likely target, given his liberal political opinions and evocative lyrics. Read about the Seeger investigation here. The documents were recently released at the request of Mother Jones. 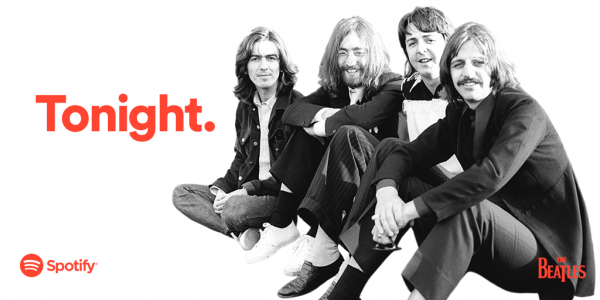 The Beatles Are Finally Streaming! For the Beatles fans out there (so basically….everyone? ): the band’s music is now available on all streaming services! All of their albums became available worldwide at midnight on Christmas Eve. “The Beatles, the biggest-selling group of all time, waited more than seven years before coming to iTunes in 2010. Until now, the group was one of most high-profile artists not available to stream, The Guardian reported.” Read the full article Buzzfeed here. The Boston Globe has compiled a list of the Best Local Albums of 2015. 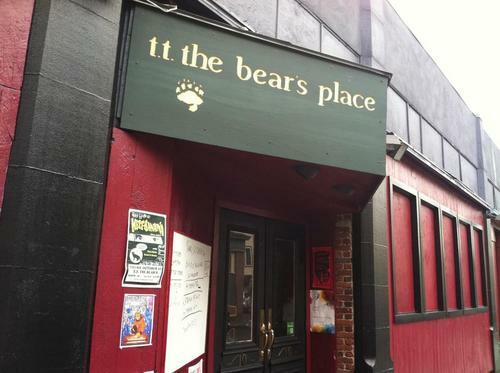 These artists perform locally in Boston, so if you get hooked, you’re in luck! Over time, Mariah Carey has built a “Christmas empire” out of her music and image. She has built herself a lasting legacy in American musical history as the pop star of Christmas. The New York Times’ Wesley Morris discusses Carey’s fame in his article “Mariah Carey’s List is Short: All She Wants is Immortality”…read the full article here! 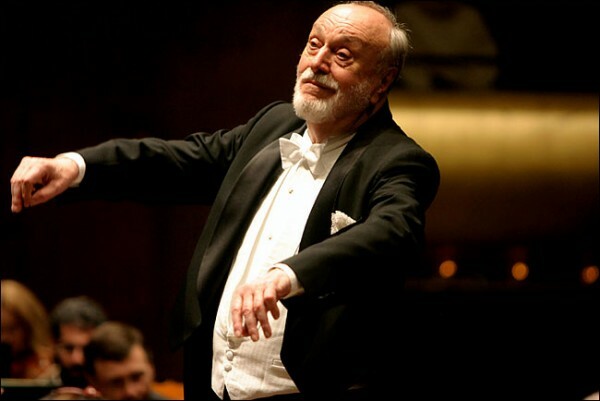 Kurt Masur, music director of the New York Philharmonic from 1991 to 2002, died on Saturday at the age of 88. NPR wrote a beautiful tribute to Masur, detailing the way he “rebuilt” the New York Phil in the 90s into one of America’s leading orchestras after a period of bad reviews and lackluster performances. Celebrate the Holidays in Providence! The Providence Journal has compiled a list of arts events for this week! Check out full listings here. Hooked on the music from Hamilton? Can’t stop listening to Adele’s new album? This is NPR’s year 2015 in music! The New York Times has reviewed some of this year’s best Christmas CDs in case you need some gift-giving advice! 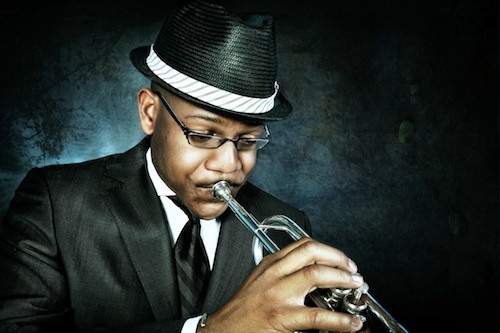 From Soul to Swing to hymns, these tunes will put you in the christmas spirit. In light of last weekend’s attacks in Paris and Beirut, and of all the violence that occurs every day on this earth, music can heal and make life bearable. Listen to All Songs Considered’s playlist to celebrate global music and the appreciation of cultures other than our own. 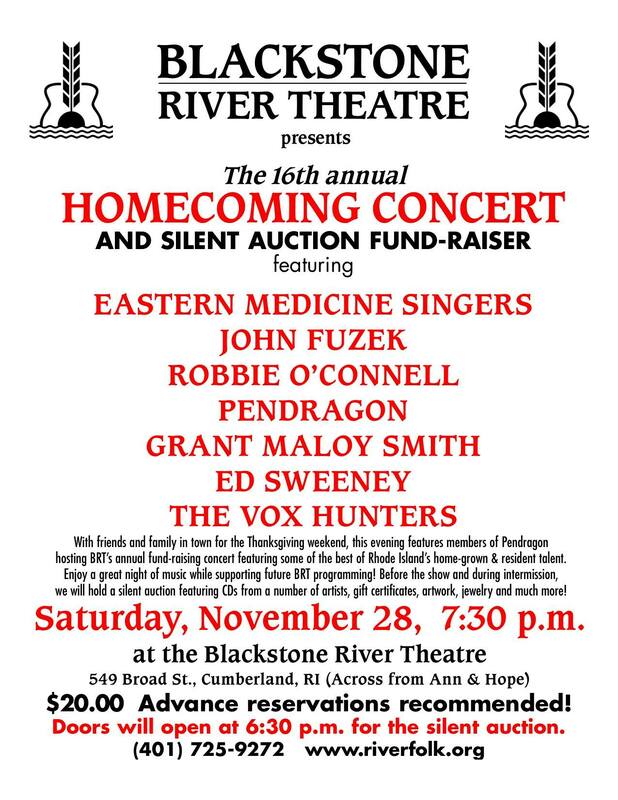 Blackstone River Theatre Homecoming Concert! On Saturday, November 28 at 7:30pm, the Blackstone River Theatre will be presenting their 16th annual homecoming concert and silent auction fundraiser! 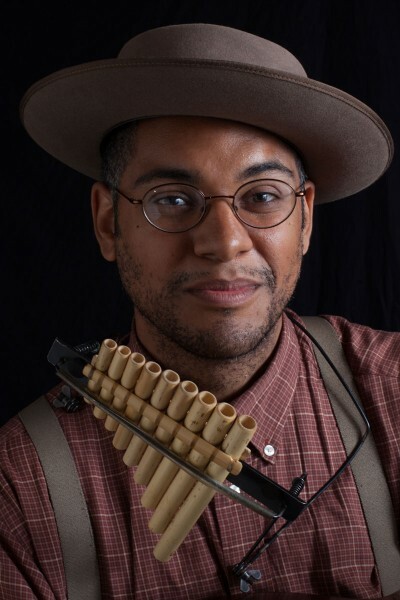 Enjoy music from the Eastern Medicine Singers, John Fuzek, Robbie O’Connell, Pendragon, Grant Maloy Smith, Ed Sweeney, and The Vox Hunters (featuring the shop’s own Armand Aromin!). The show will take place at the Blackstone River Theatre: 549 Broad St., Cumberland, RI (Across from Ann & Hope). Dom Flemons, a talented roots singer and multi-instrumentalist, known to the public as the “American Songster,” performed a lively set @ The Burren in Somerville last night. 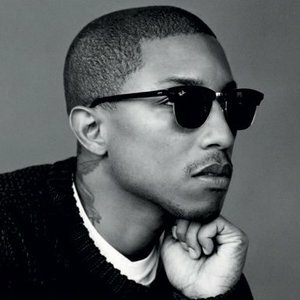 Pharrell sat down with NPR’s Jason King at NYU last month for over an hour to talk about his new song “Freedom”, politics, childhood, and even tapas! King’s bio of Pharrell is fascinating, and this interview is a really intimate look at a huge pop star’s surprisingly humble perspective. Watch and read here.